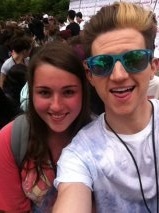 AW RICKYYYYYYYY. . Wallpaper and background images in the Our2ndlife club tagged: photo. I tình yêu these so much! Who can ever hate them?